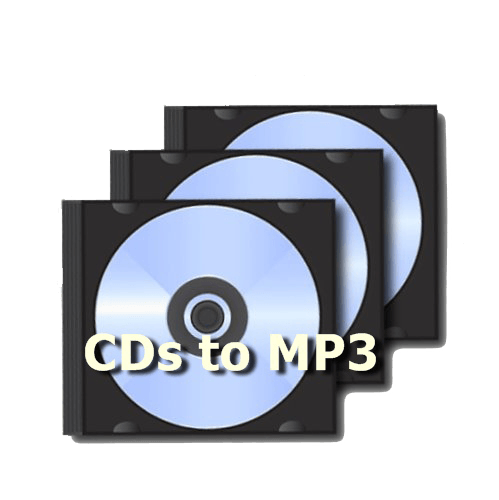 Convert CDs to digital file formats - choice of WAV, MP3 and FLAC formats. Send in your CDs for conversion, and receive both the CDs back, as well as, the new file formats returned on flash-drive, or external hard-drive, or via web download. Flash-drives and external hard-drive cost extra. Audio files are organized and grouped according to file type, and we provide individual album, track and song identification for commercial recordings; this information coming from industry databases.